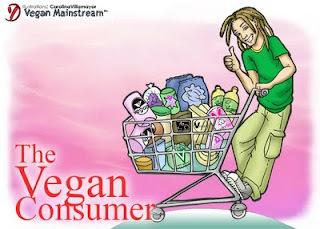 INTRODUCTION: The mainstream discourse and practice of veganism as an individual’s (abstention from) the consumption of animal products, I believe, is problematic in three interrelated ways: practically as an economic boycott, socially as a privileged consumerism, and philosophically as an equivocation with a vegetarian lifestyle. I propose a new understanding of veganism as a social modality with and in regard to animal others which can be distinguished from and exist independently of vegetarian consumption. However, this distinction does not so much as invalidate vegetarian consumption so much as place it in a dialectic relationship with veganism, in which it can be regarded as a valuable means, but not an end. PRACTICALLY, positioning veganism as an economic boycott is a very limited tactic given the prevalence of global capitalism. Mainstream veganism only addresses the content (i.e. animal products) and not the form/structure (i.e. capitalism) of the global market that facilitates the exploitation of animals as commodities and obstructs people from transforming society. This is evident in several ways. First, many mainstream vegans tend to regard the very culprits of animal exploitation as the remedy. Veganism is now sold to people in the form of products (sometimes explicitly labeled “vegan”) by the very corporations (i.e. Kraft, Dean, Con-Agra, Burger King, etc.) that exist and profit off the exploitation of animals. While the availability and convenience of these products is celebrated as “victories,” their support only sediments the control these corporations have over the market and government. These agri-businesses that own, produce, and distribute most of our food supply have tremendous political power winning government subsidies and combating policy changes that would abolish animal exploitation practices..
Second, even if consumer vegans extend their boycott from the individual product consumed to the company who profits from it, without also challenging the present political-economic order of capitalism in which the interests of corporations persistently trump the interests of the general public, vegans remain complicit in the system that entitles businesses to exploit animal others (and human others as well). Besides, it’s not as if animal agribusiness is an isolated phenomenon; it is sustained by what Barbara Noske calls “the animal industrial complex”—an amalgamation of feed and chemical companies, the pharmaceutical industry, representatives and officers in government, public research and educational institutions etc. that are all mutually dependent upon one another through capital. Animal agribusiness will not be overthrown until these regimes and what gives them power are transformed. 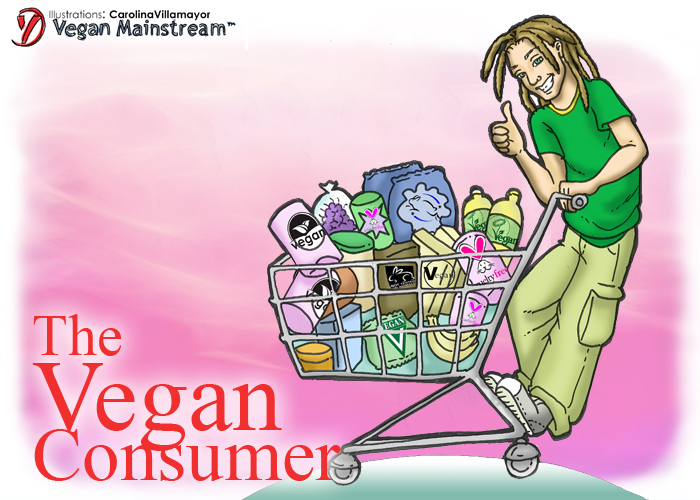 Even if consumer vegans were able to make significant dents in the national market, all this will be reversed by the rise of the affluent animal-eating class in the developing world to whom animals raised nationally will be exported, or—in “a race to the bottom”— to where the industry will be exported—displacing farmers and wildlife and externalizing production costs upon their communities. Third, veganism as an economic boycott does not even universally enable people to practice veganism. Since wholesome food is regarded as a commodity rather than a socio-political right, large populations of disadvantaged people have little to no financial and/or market access to vegetarian food and goods, and thus are severely disadvantaged from living a secure vegan life. Food will continue to be grown for profits before people’s needs and preferences so long as food remains a commodity. A vegan world will not be brought about by the asocial, amoral market but by people in what Vandana Shiva calls “food democracy”—when food production and access is determined by people, not the imperialism of the market. In sum, mainstream vegan discourse and activism's focus on economic boycott is problematic primarily because, not because it is ineffective, but because it is insufficient. Without challenging the political, economic, and social structure of society, veganism as a movement will make little progress reducing and abolishing animal exploitation.